Friends University provides its adult students a computer lab and study space located in the Business and Technology Building, Room 109. 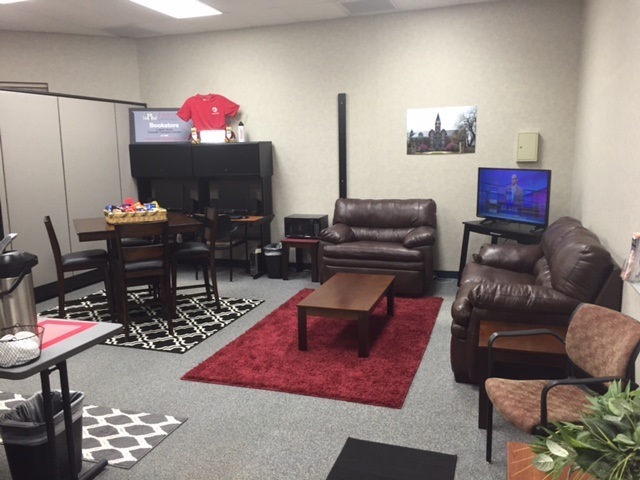 You may stop by OASIS, our adult student lounge to relax before class and for access to the many resources available to help you transition back into college life. 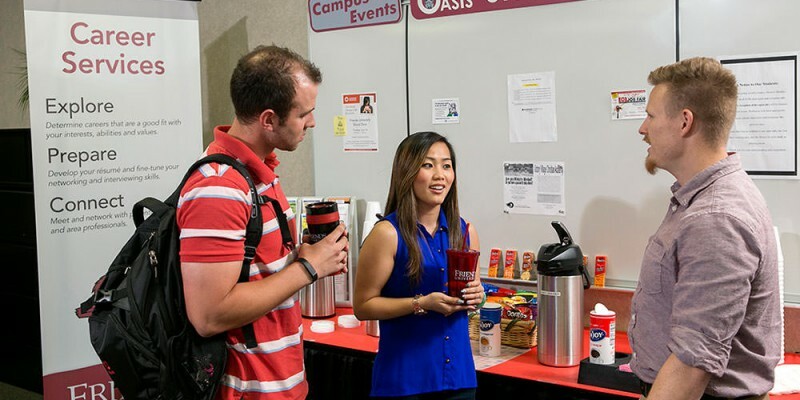 OASIS is always staffed and ready to provide directions on where to find a class or how to reach an instructor. This lounge provides a comfortable, quiet area to study or collaborate with other adult students regarding projects, papers and coursework. Monday through Thursday, 5 p.m. to 8 p.m.